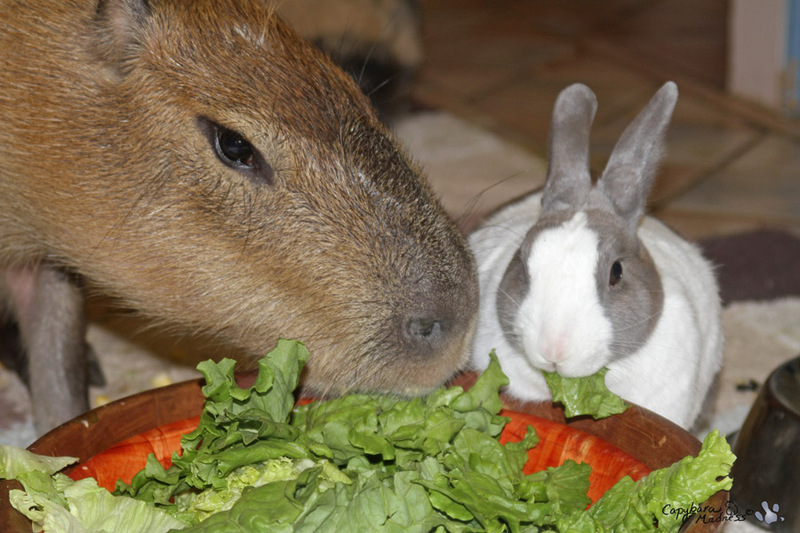 I know I might have complained a few times about having to share with Maple Bunny (okay, maybe more than just a few times), but I take it all back now. 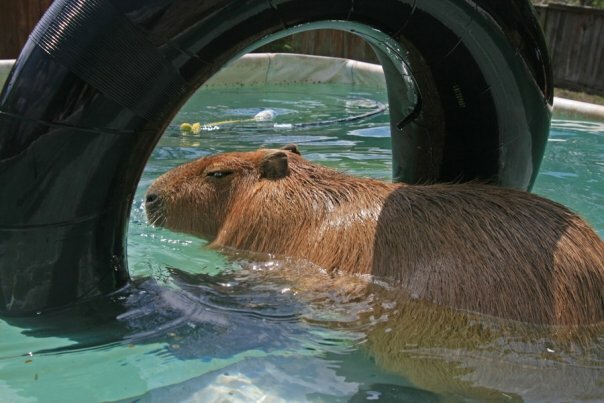 Poor little Maple is very sick. 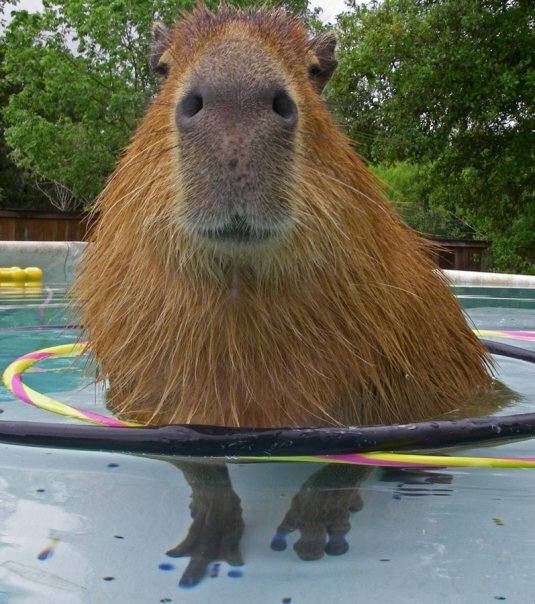 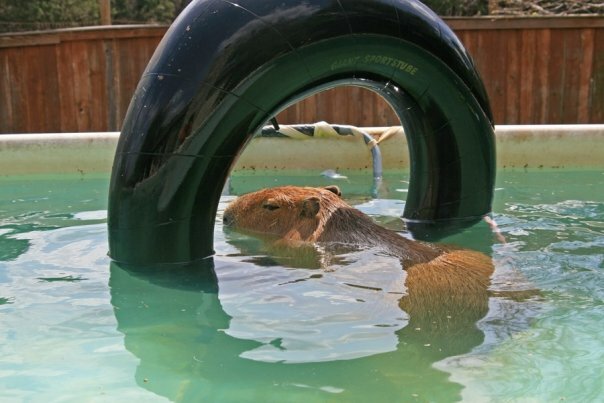 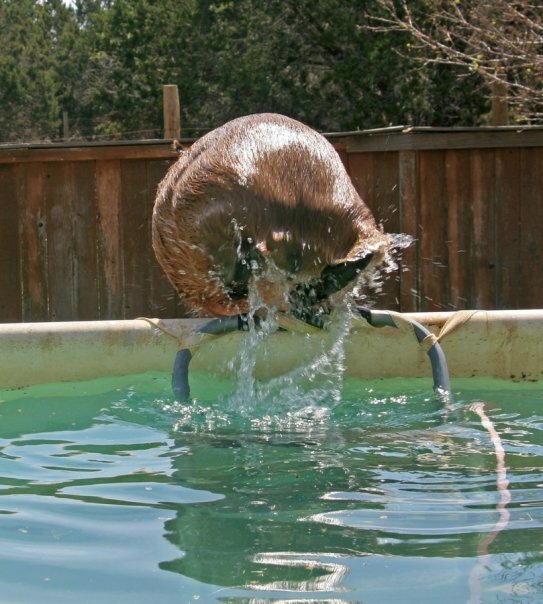 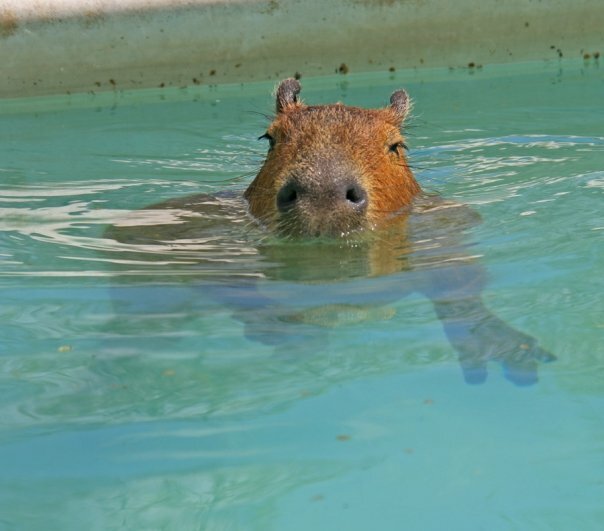 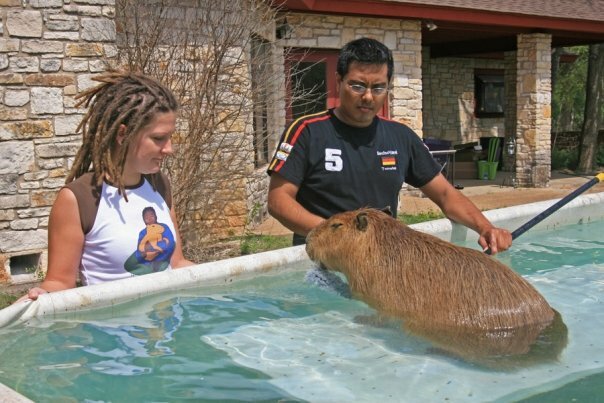 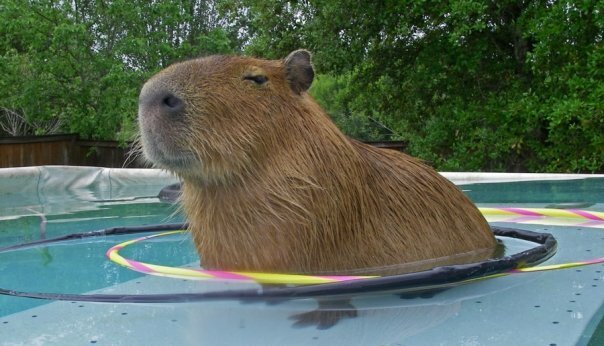 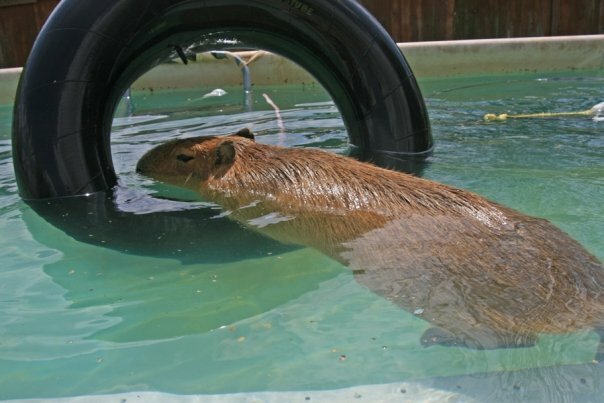 This blog entry is a followup to Lumpy Capy, please read that post first. 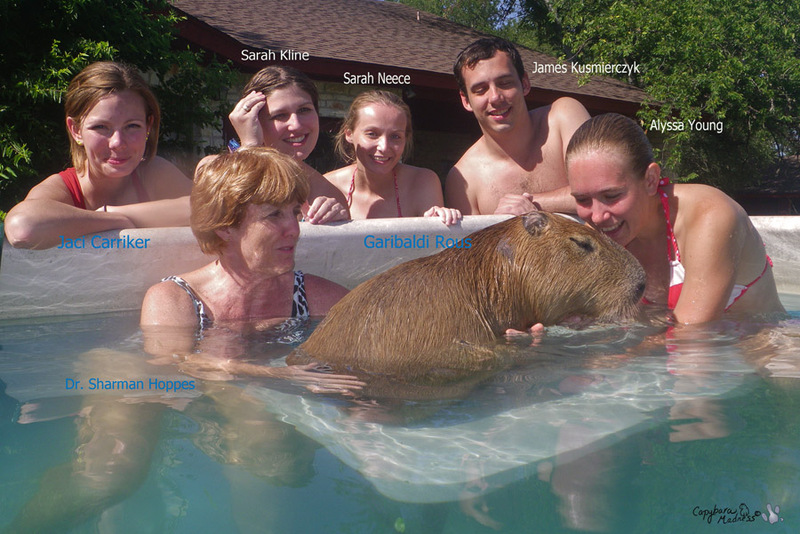 WARNING: This blog contains graphic medical images.